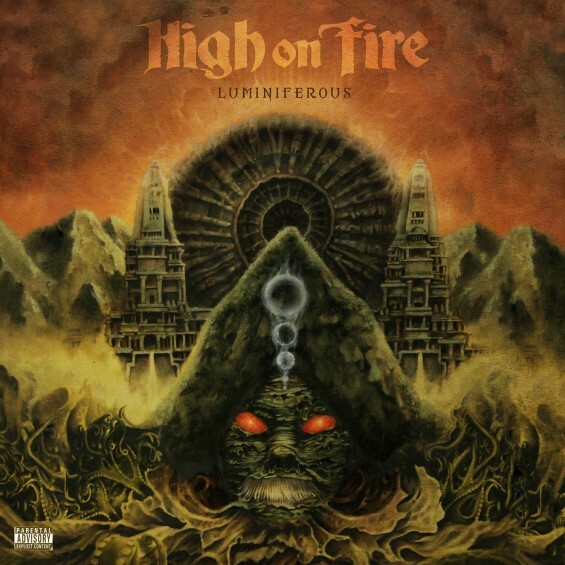 Stoner metal veterans High on Fire have announced their seventh studio album, “Luminiferous.” The record is currently scheduled for release June 23 at eOne Music. The album features production from Converge guitarist Kurt Ballou and was recorded at GodCity Studios in Salem, Massachusetts. “Luminiferous” follows up their 2012 release “De Vermis Mysteris,” which received near-universal acclaim from music critics.